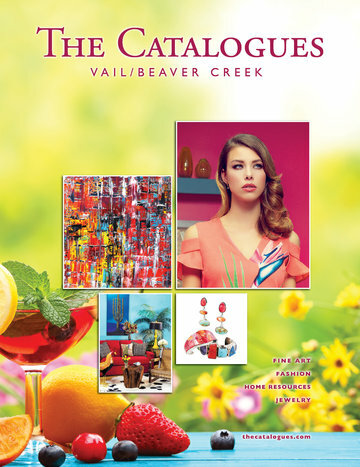 Click here to browse The Vail-Beaver Creek Catalogue print edition. If Aspen is Colorado's Hollywood East, then her rival Vail is Wall Street West. The attraction for vacationers from all over is the thin, aspen-cloaked Vail Valley, a narrow corridor slit by Interstate 70 and bounded by the rugged Gore Range to the north and the tabled Sawatch escarpments to the south. Through it all runs the sparkling Eagle River. In winter, this region is famous for the glittering resorts of Vail and Beaver Creek. Between these two areas, skiers and snowboarders have almost 7,000 acres at their disposal including the unforgettable Back Bowls far beyond the noise of I-70 traffic.